Don’t let your love for nature, stop at your door! Do not let your love for nature, stop at your door! Between the birds and the bees and the flowers and the trees, the natural beauty inspires today's contemporary decor. Bathed in brilliant sunlight, colourful blooms spread like an open umbrella, tall grass in the meadows, swaying leaves, chirping flocks of birds flying in asymmetric patterns of their own. 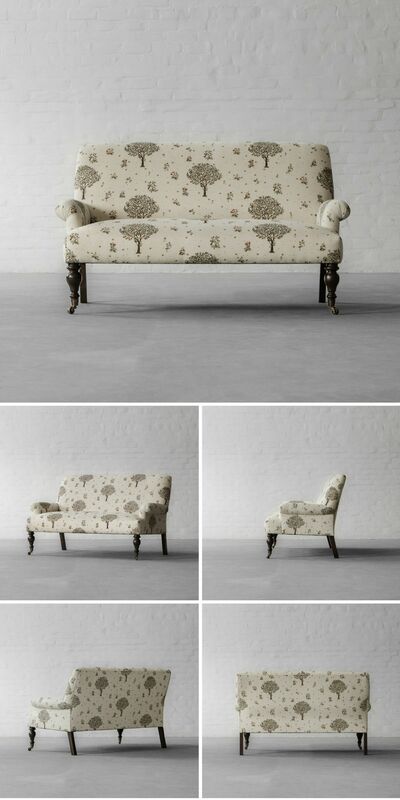 Our Deodar Sofa Collection is inspired by nature and its beings. The internal frame and the tapered, handcrafted ringed legs are made of solid kiln dried wood to last years of usage. 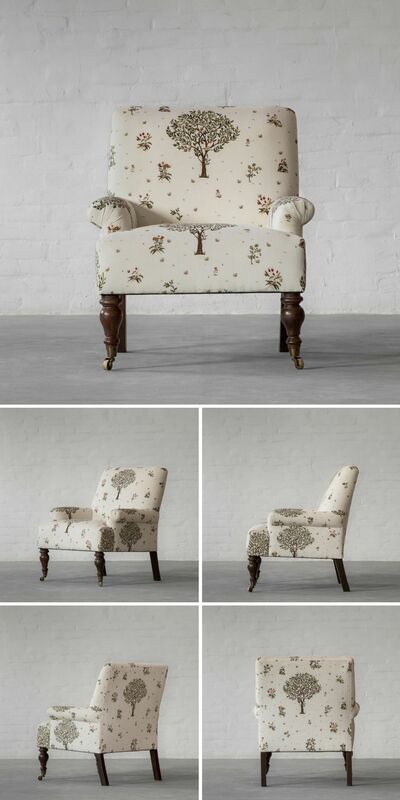 Available in signature prints from Gulmohar Lane studio. Don’t let your love for nature, stop at your door. Our Deodar Sofa Collection will capture the diverse beauty found in the natural world while paying homage to contemporary decor trends. 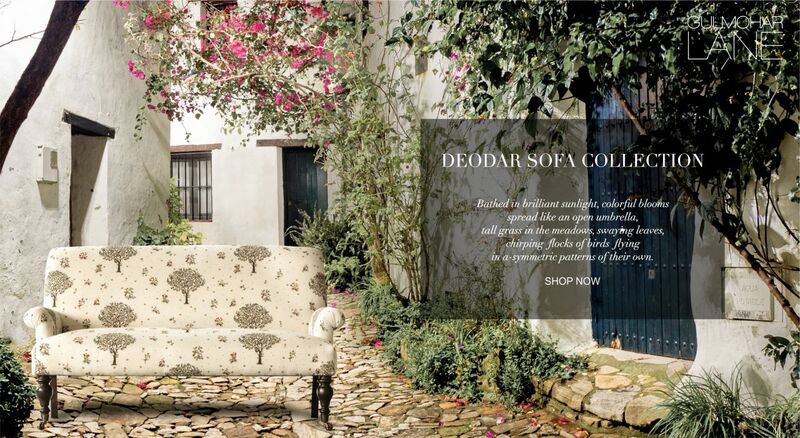 Shop for our Deodar Collection here.